What a great win away to Everton last time out, so much easier and a lot more fun writing these previews off the back of a win. Let’s just hope we can repeat the same intensity and determination this weekend against Chelsea. Recently back from Greece the Chelsea manager Maurizio Sarri has complained so what over the travel and having to play an early game against us. Good the more moaning he does the better. But he has managed to get the best out of star player Eden Hazard which is a big worry as he is more than capable of winning games by himself. Stop him and we could be in with a shout. 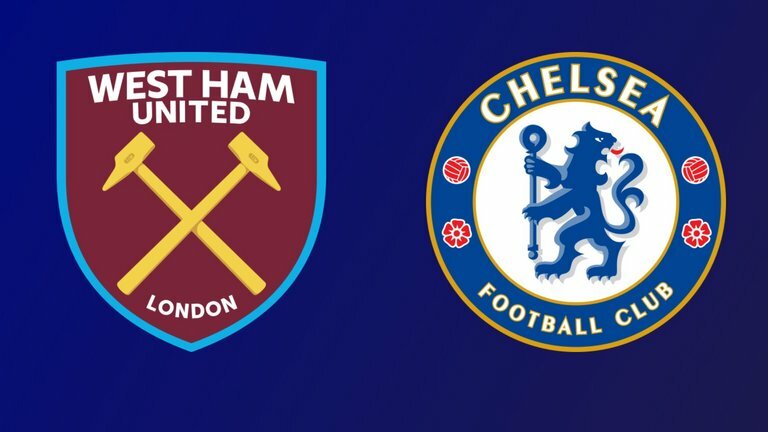 1 win in 5 is not great reading for the Irons but I always like to be positive, as you may have noticed in my predictions over the years and I really do think we can take the game to Chelsea and get a result of some kind from this game. But I would like to add that Arnautovic is key in this. He needs to be fit and playing for us to hurt them. Reid, Carroll, Lanzini, are joined on the sidelines by Jack Wilshire and maybe Hernandez still misses out due to illness. This might leave us short up front so maybe young Silva from the youth team could play a part in the squad. Chelsea will be missing Kovacic and Pedro who took a knock while playing in Greece. West Ham United : Fabianski, Masuaku, Zabaleta, Diop, Balbuena, Noble, Obiang, Rice, Anderson, Yarmalenko, Antonio. Chelsea : Kepa, Alonso, Luiz, Rudiger, Azpilicueta, Jorginho, Kante, Loftus-Cheek, Hazard, Willian, Giroud. Lots of people have commented about the predicted teams I hope you have also complained to the many other news outlets who also put out predicted teams in newspapers around the country. If I have some wrong please don’t complain. Providing Arnautovic is playing I think we have every chance but think it will finish 1-1 if he is not I expect us to defend well and get away with a goalless draw. The wheels have to come off this Chelsea wagon sooner or later it may as well be with us and nothing would please me more than to beat the team from the other side of London.